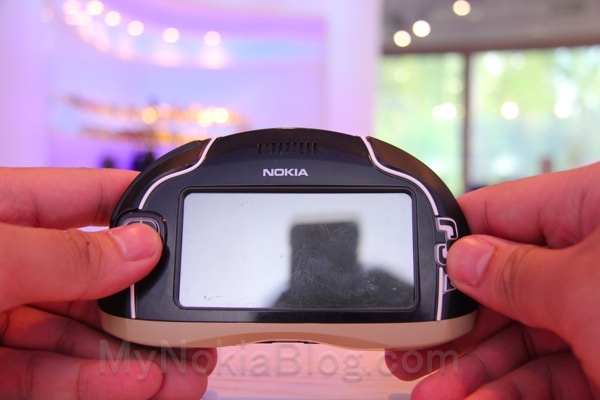 Nokia Nostalgia: Nokia 7700 unreleased touch screen smartphone from 2003! 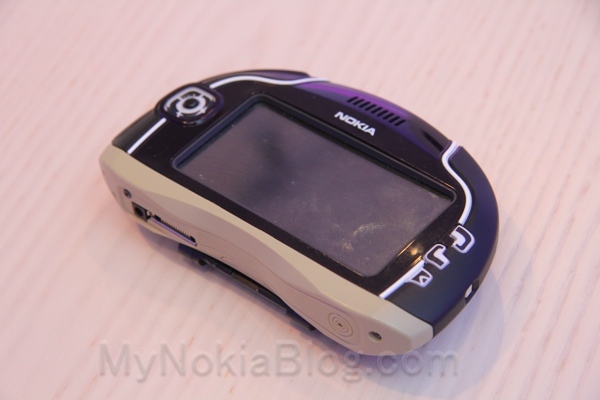 I’ve got a few pics of some Nokia classics to share in the run up to Nokia World. They’re in no particular order. 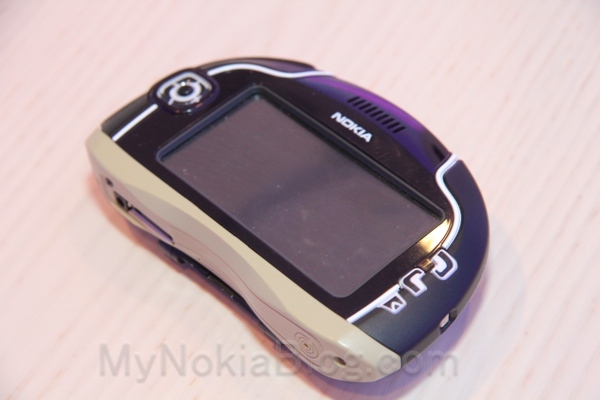 The first one we’re looking at is a touch screen multimedia phone from Nokia, announced in 2003 but it never made it to market. 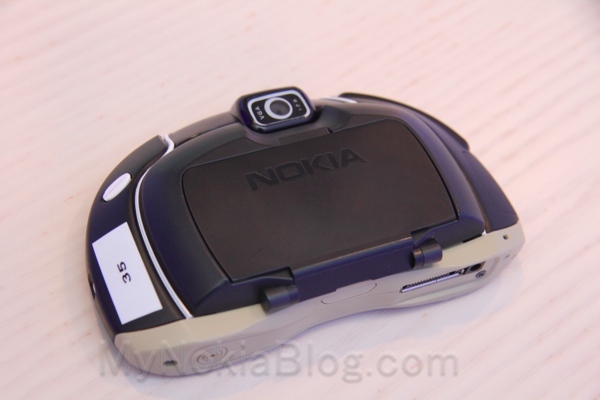 This is a Symbian phone, already with a 630×320 screen, but with a very different Series 90 UI. 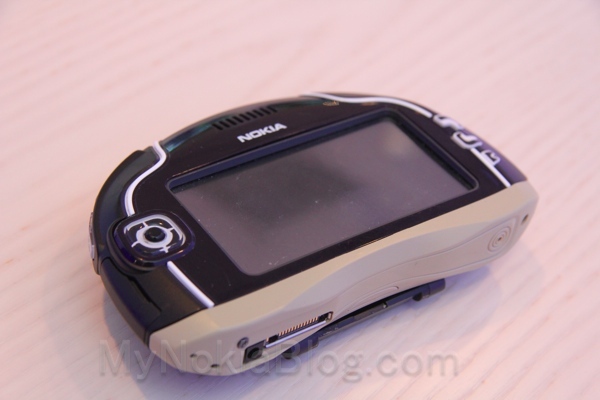 I’ve never seen one of these in real life before so I’m not sure if the back is normally this thick or if that’s the DVB-H TV extension. 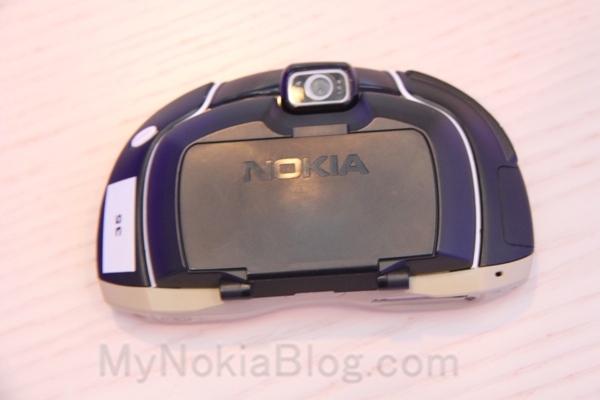 This phone would have been another ‘iconic’ side talking Taco phone like the n-gage and harks back to the days of daring Nokia designs. 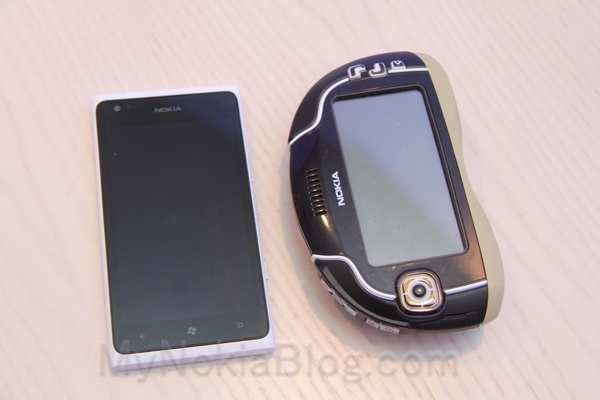 In comparison to the Nokia Lumia 900. Here’s some videos of it in action. 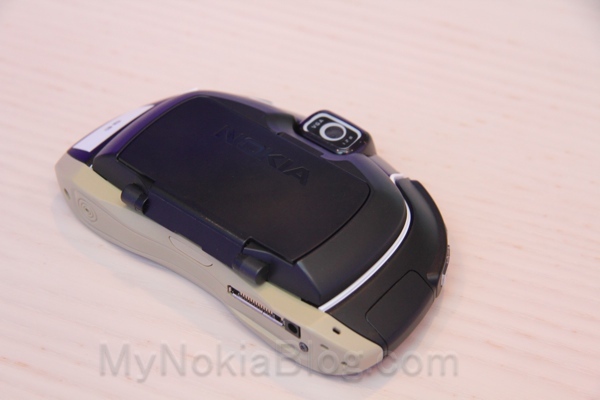 Note, this 7700 in photos wasn’t working but it’s quite annoying to see it already looks better than S60V5.